We know why you’re here. You were one of the optimistic sorts who decided you really didn’t need a summer holiday this year. But now that it’s the height of summer, and the UK weather is questionable at best, you’re realizing that you should have planned in a weekend or so of sunshine. It might be too late to get away in August, but September is just around the corner and there are plenty of great destinations to jet off too. Here at Cheapflights, we’ve crunched the data from flight searches across the UK to identify the most popular and best-value destinations to visit in September (as well as our top weather pick). Check ’em out and while you’re here, you can search for the best flight, hotel and car hire deals over on Cheapflights.co.uk. 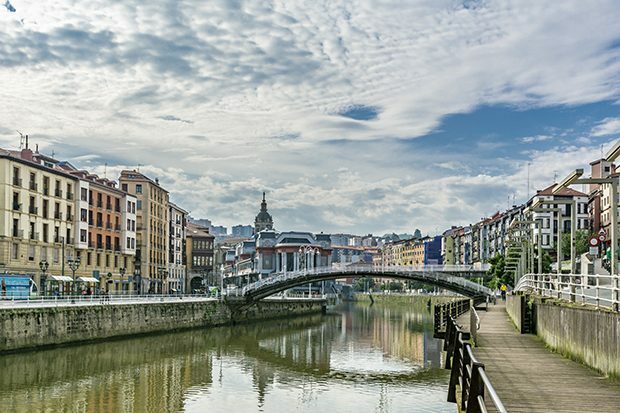 This Basque city is a culture vulture’s dream. The staggeringly impressive titanium exteriors of the Guggenheim museum are what attracts most of Bilbao’s visitors but other museums such as Euskal Museoa and the Arkeologi Museo are also worth a look-in. Beyond the museums, you can enjoy one of Spain’s most exciting foodie scenes that ranges from glitzy Michelin-starred eateries to rough and ready pintxo bars. With median return flights for £86 in September, it’s a good option for a long weekend, or consider extending your trip to see more of what the Basque Country has to offer. September might be one of the hottest months of the year, but that doesn’t stop median flight prices sitting at a reasonable £330 return. 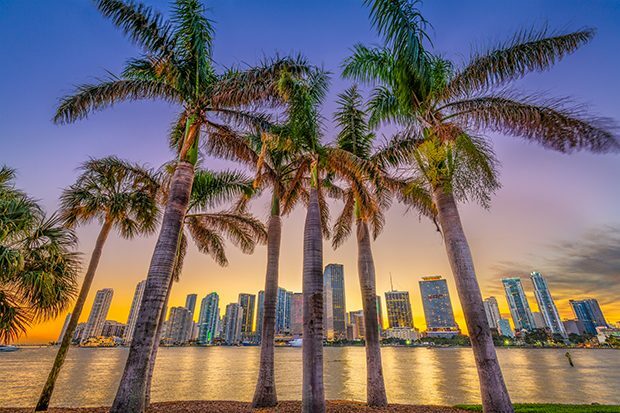 With temperatures peaking at 31 degrees, it might be hard to pull yourself away from glitzy South Beach, but be sure to factor in a few sightseeing days to explore all the city has to offer. Stroll the streets in search of the city’s ever-so-instagrammable Art Deco buildings, feast on Cuban treats and soak in the culture of Little Havana. If you have the time, rent a car and head to the Everglades. Move over, Stockholm. Sweden’s second city is on the up. Flight searches to Gothenburg are up 6% and it’s not hard to see why. 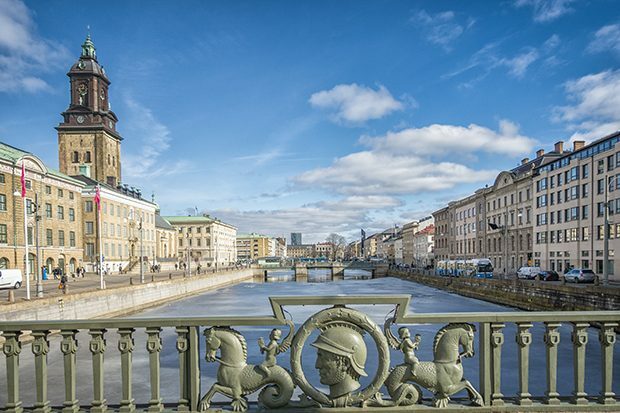 It’s a chilled out and entirely walkable city, making it a great choice for a Scandinavian city break. Meander through the cobbled Haga District and make your way to the waterfront to explore the city’s nautical past. Don’t miss the Feskekörka (the indoor fish market) to taste some of the local delicacies. Mumbai is our September long-haul trending pick, with flight searches up 9%. It offers one of the most intense (and totally rewarding) introductions to India, being the country’s most populous city. 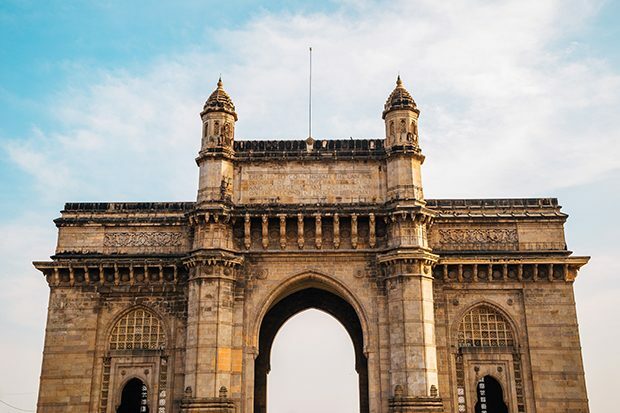 Embrace the buzz and be prepared to discover some of the country’s best historic architecture, such as the Dr. Bhau Daji Lad Museum (Mumbai’s oldest museum) or the impressive Gateway of India. In total contrast, get a feel for modern India by taking a tour of the Bollywood studios. 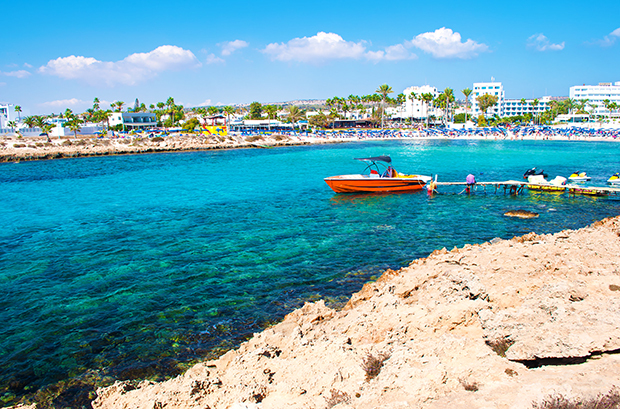 Still hitting 30 degrees in September, Cyprus almost guarantees you incredible weather for the entire month. Base yourself in one of the coastal resorts if you’re looking for nothing more than beach (and beachside bar), or explore a little further inland for traditional Cypriot villages. The best of the sunshine can be found on the Greek-Cypriot side of the island, but that’s not to say the Turkish side should be forgotten. Data pulled on 18th June 2018 for roundtrip economy flight searches from the UK. Budget destinations selected from searches completed between 1st July 2017 and 1st August 2017 for travel in September 2017. Trending destinations selected from searches from 1st May 2018 to 18th June 2018 for travel in September 2018.